Next week is my daughter Josie’s first birthday. It’s been a year full of smiles, laughter, and adventure. And the 9 months leading up to her birth were no different. 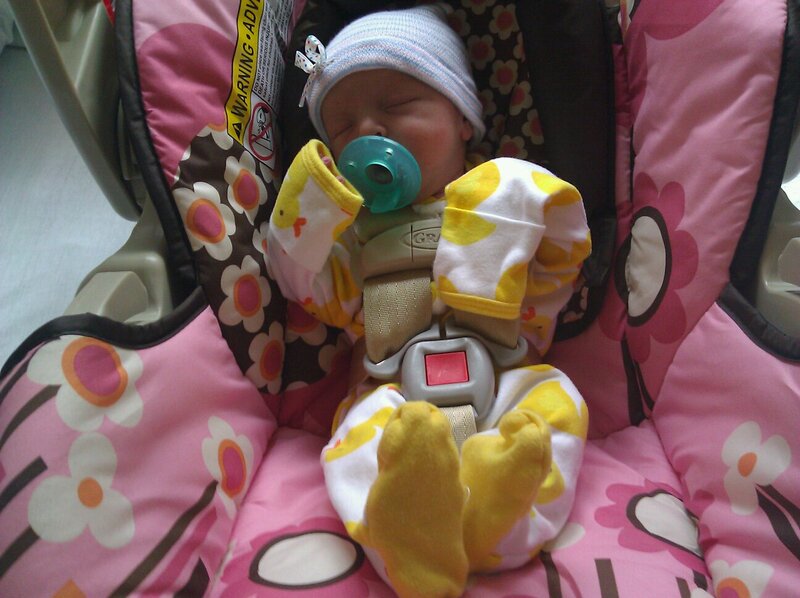 During that time, I visited my obstetrician more than a dozen times for routine checkups. And I realized somewhere along the way that there are few doctors you spend quite as much time with as your OB. OBs have a special role in women’s lives – they answer your anxious questions, calm your nerves, and keep an eye on your growing little one (or ones!) to make sure all is well. They play a key role in ushering women into motherhood. Women’s special bond with their OBs is in strong display in their obituary Guest Books. A trend I recently noticed that was sweet and touching is mothers uploading pictures of their babies in their obstetrician’s obituary Guest Books. It makes sense – these little tykes are their connection to the deceased. And the deceased helped bring these little tykes into the world. With Mother’s Day quickly approaching, take a moment to join in the celebrations of these lives, and to click through to view some adorable baby pictures! Dr. Shannon (Kaub) Moorehead died unexpectedly at age 39. 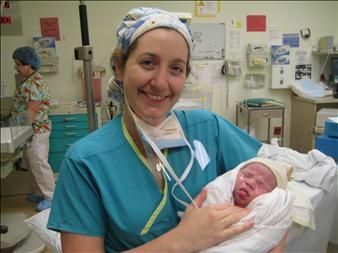 Her obituary explains that she was not only exceptionally skilled and competent but she cared about her patients and healed them.. Shannon loved babies and worked with all her strength and skill to protect them, keep them healthy, and make them safe. Read her obituary in The Arizona Republic, and be sure to click through to her Guest Book to see more than 200 condolence messages from loved ones and dozens of photos of Dr. Moorehead with her patients and their offspring. 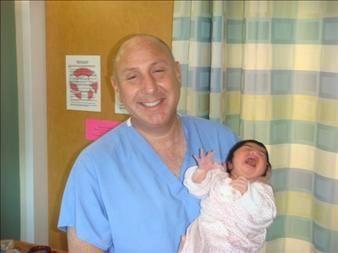 Dr. Lawrence Stempel, of Weston, FL and Westhampton Beach, NY, died suddenly from cardiac arrest at age 49. He was Chief of the OB-GYN Dept. at Memorial Hospital West, Chief of Gynecology of Memorial Hospital Pemboroke, and a clinical professor at Florida Atlantic University and Nova Southeastern University as well as University of Miami. Visit his Guest Book to see some of the adorable little babies he delivered, and to read the thankful notes from his patients. One of Dr. David Kline’s patients describes him as “one of the sweetest and warmest people I have ever known. 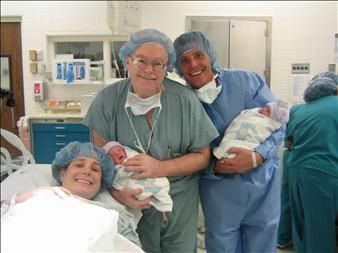 He treated his patients with the utmost respect and he truly listened.” And another explains, “I can honestly say that Dr. Kline saved my life, and brought my two greatest gifts, my twin boys into this world, 10 years ago. As the world fell apart on Sept 11-12, 2001, Dr. Kline held it together for our family. I am forever grateful and so very saddened to hear of his passing.” Read more in his Guest Book, published by the Los Angeles Times. This entry was posted in Interesting and funny obituaries, Legacy.com Remembers and tagged Guest Book entries, Life at Legacy.com, Obituary Guest Books, Photos. Bookmark the permalink.